Dumbo Live Action Remake | Will Smith & Tom Hanks set to star? He believes he can fly! But will Tom Hanks and Will Smith believe it too? 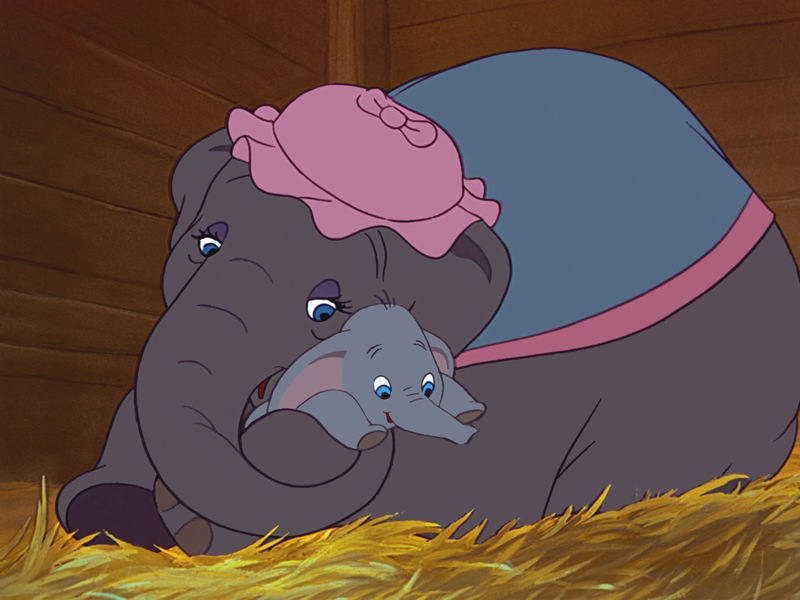 There was a palpable lack of surprise when Disney recently announced it was going to remake its classic 1941 movie Dumbo with a new live action film. Jaws remained firmly in place when the story was updated with the news that Tim Burton would be in the director’s chair for the movie, which will look to blend live action and CG animation. Having turned away from Disney a few times in his career the director has clearly found his place, with the Alice in Wonderland films doing very good business despite the sequel failing with the critics. With Angelina Jolie in Maleficent, Kenneth Branagh directing Cinderella and the forthcoming Beauty and the Beast with Emma Watson, Disney have no problem attracting big names for their live action onslaught. Burton’s agreeable situation with Disney may have increased the Mouse House’s expectations for the new Dumbo film, and these new casting rumours point to Disney throwing a lot of money behind it. Twin towers of the entertainment rumour mill Deadline and Variety each claim a scoop here. It seems that Will Smith, whose Collateral Beauty was one of the worst reviewed films last year, and Mr. Tom Hanks are both being sought for Burton’s film. The rumour concerning Smith calls into question his involvement with Joe Carnahan’s Bad Boys for Life, the third film starring Smith and Martin Lawrence. Put simply if there’s no Smith, then there’s no Bad Boys 3. Hanks is, of course, no stranger to Disney having playing the man himself in John Lee Hancock’s 2013 Saving Mr. Banks. The report suggests that Smith would play the father of children who become friends with the circus elephant, and it makes sense that Hanks would play the circus ringleader. Transformers writer Ehren Kruger would surely have room to adapt the basics of the original to incorporate a more fully-fledged villain role, which Hanks is said to be playing. It’s an odd prospect from every consideration, except perhaps a financial one. Burton and Disney usually equals a lot of money, and with Emma Stone signing up for the new 101 Dalmatians spin off as Cruella De Vil Disney are putting a huge amount of faith (and money) into their continuing cinematic regurgitation. Tom Hanks and Will Smith would be a fairly considerable get for Disney, and with Burton’s hand on the wheel this one might be far better than expected.